Just when you thought it was safe to commit to HEVC, here comes AV1. While encoding and transcoding are at the heart of any streaming project, it’s always in flux. While there are tremendous advancements annually that play a significant role in your cost and performance plans, there are quality, security, and feature issues that constantly need attention. Where can you find companies to help you with all this? 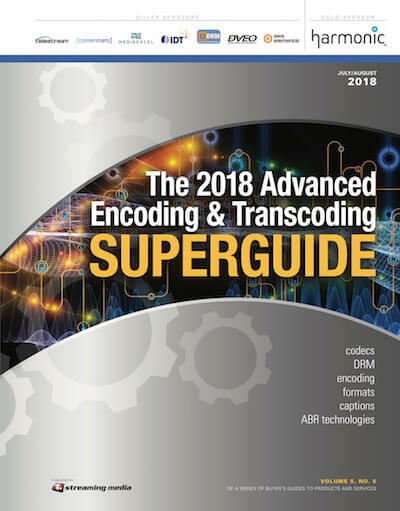 Right here—The 2018 Advanced Encoding & Transcoding.